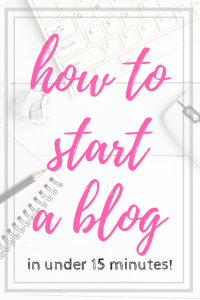 And be warned – this is a SUPER long post full of all of my tips and why I believe in them. I could have broken it up, but this isn’t really a Disney blog, so I opted for one huge post. 1 – Pay attention to the time of year. If you have small ones or home school, you can probably go any time of year you would like. There’s a few calendars online to help you find the lowest traffic times of year – and that’s important for a couple of reasons (we’ll get to those soon.) I find this Disney World traffic calendar to be one of the best online and use it for my own planning. 2 – Discounts can make major impact. In my personal experience there are two major time windows each year to find great Disney World vacation discounts. One is in the beginning of the year – from February to May – and the second is after Labor Day up until right before Thanksgiving. For the last couple of years the early discount window has been a room discount, while the second has been for a free meal plan. This can (and usually does) change from year to year. The first time we went, our entire package was discounted. But last time it was only for the room. Either way, when you get a 30% room discount it can add up if you are staying in a Disney hotel for a week. 3 – Disney resorts are part of the experience. When we go, we always stay at a Disney hotel. There’s a few reasons, but the Fast Pass, the on site transportation, as well as the Extra Magic Hours are all great reasons. Plus the staff is always amazing and you’ll truly feel like you are at home away from home. 4 – Check the calendar. Be sure you check the calendar BEFORE you book. We didn’t realize that on our most recent trip that Magic Kingdom closed at 6 p.m. for a private event. And that was the night we had picked as a family to see the fireworks show together. So we missed out on one of our absolute favorite parts of the whole trip. Bummer! Checking the calendar is important for planning your trip. 5 – Meal plans aren’t always worth it. If you go at a time of year where free meal plans are offered – by all means, take it! But if you don’t then do the math for yourself to see. We only had two nice sit down meals our last trip – one in the castle and another at 50s Prime Time Cafe. Cinderella’s Castle has to be paid for in advance if you pay as you go – but it takes THREE sit down meals off of your package per person. Our first trip we bought a meal plan (at a discounted rate) and found that forcing ourselves to be at a certain place at a certain time wasn’t our cup of tea. Plus I was basically forcing my kids to eat more often than they really wanted, because I had paid for a meal plan. When we didn’t pay for a plan, we spent about half of what a meal plan would cost and were all happily fed. If you are heavy eaters, go for it! We typically eat only twice a day, so we found that it’s cheaper for us to pay as we go. 6 – Park hoppers can be worth the money. Animal Kingdom closes much earlier than the rest of the parks, so you can go through that park and then go to another park easily in one day. Epcot can also be done in half a day (but not for me because I love it so much!) Having the Park Hopper option was a great investment for us because we could go to one park in the morning and a different park in the afternoon. 7 – Plan some down days. After 5 days worth of tickets, the price goes down significantly, so you might decide it’s worth it to buy tickets for every single day. I do it, but if you are planning on a tight budget, then you might decide to leave out a day or two. This is especially true for little kids. Each hotel has a great pool, plus there are areas that don’t require tickets like Disney Springs (formerly Downtown Disney) and the Boardwalk. Just enjoy those areas on your days off to help combat the busyness of the Disney World theme parks. 8 – Drive or fly? We love road tripping. We nap, we talk, we eat way too much crappy food, we argue, we make up. It’s a long drive, 14 hours for us to be exact. It takes around $100 in gas each way (our car gets great gas mileage.) Booking plane tickets for four of us would be at least $1000. If you have a ton of frequent flier miles then it could be a lot cheaper. Since we did the math (plus love the journey) we always choose to drive. You really have to do the math and decide if losing two days from your actual “fun days” of vacation time is worth the sacrifice. 9 – Look at several resorts before booking. We always choose mid-level hotels because while we want a nice place to rest, I still want to watch our budget. We’ve stayed at both Coronado Springs and Caribbean Beach resorts and love both of them, and we’re booking Port Orleans French Quarter for our next stay. If you have little kids, then the budget hotels are a great value and have tons of fun interactive things. Our girls are older and the mid-level is more their style. You’ll be surprised how prices vary from resort to resort within the park, so search around to see which one is the best for your budget. 10 – Book straight from Disney. If you’re looking for deals, it can get a bit confusing when going through a third party. Booking online is fairly easy, and you can make a small down payment and then pay little at a time over the course of a few months. If you have questions, you can always call and speak to someone – and they are extremely helpful in every possible way. 11 – Make meal reservations ASAP. The earlier you can plan your trip, the better off you are. You can book restaurant reservations 180 days in advance – the same time frame you can book your trip. If you know the EXACT dates of your trip, but are waiting on discounts before you plan, then you can still make reservations through a Disney World account and link them up once you purchase your package. 12 – Don’t make too many reservations. Even though you want to have reservations for the restaurants you just can’t bear to miss, don’t plan something every night. Chances are you’ll be rushing to make reservations when you’d rather be doing something else. 13 – Hit hot spots on the cheap. Our girls really regretted missing out on the Be Our Guest restaurant experience on our first trip, so next time we hatched a plan to get it on our list. We simply couldn’t get reservations, although we tried 4 months in advance. During lunch, however, reservations aren’t required. So we picked right before lunch hour was over (1:45 p.m.) and got in line. A quick 15 minutes later we were ready to order. Instead of ordering a meal for each of us, we ordered 6 different desserts and a drink each, then we shared them. We each got a bite or two of every dessert (the Grey Stuff *is* delicious!) Instead of spending $150 to have dinner in the gorgeous castle, we all had a great experience for around $30. Yeah, it’s expensive for cupcakes, and it wasn’t the most nutritious lunch, but we had no regrets afterwards. 14 – Don’t spend a fortune on water. Although this is on every single Disney World tips list, I’m including it just in case this is the first advice post you happen to stumble upon because it’s important – cups of ice water are FREE throughout all of Disney. At the parks, at the hotels, everywhere. Instead of spending $4 (or so) on a bottle of water, just go into any quick service restaurant and ask for an ice water. You don’t even have to order anything. If you don’t want to have to trek into a spot every time, you can carry in a cooler with bottles of water (easy if you have a stroller) or you can bring in a refillable drink bottle or cup (I highly suggest YETI mugs*, then will hold ice all day even in the Florida heat.) But please, PLEASE make sure to drink enough water! 15 – Epcot is a food lover’s dream. Yes, there is the Food & Wine festival, but aside from that, Epcot holds some of the best food in all of the parks. There are two ways to get the best food experience, and neither is a bad choice. A) Eat your way around the world, one bite at a time. This works great if you have a group of four, because you can literally buy a snack at each area in the World Showcase and every person gets a bite or two. We’ve never made it around in one day because half way through we are stuffed! (So we return another day and work around from the opposite direction.) You can also “drink your way around the world” which is easier, and quite amusing for whoever around you stays sober (my 22 year old did this and has zero regrets!) B) Choose one great restaurant in Epcot and savor it – they have some of the best spots to enjoy almost any kind of food. Our favorite is Via Napoli Ristorante e Pizzeria – the stone pizza ovens with Greek god faces are amazing! And PS – have ice cream in France…. it’s so good! 16 – Try at least one kitschy place. Even if you don’t go with your kids, make sure to try one over-the-top place that’s just plain fun. Our favorites both happen to be in Hollywood Studios. I LOVE Pizza Planet (you know, from Toy Story?) and my family always wants the comfort food of the Prime Time Cafe where waitresses fuss at you for things like having your elbows on the table. It’s all a form of eating entertainment, where fun and food collide to create memories you’ll remember forever. 17 – Try the cotton candy. You can thank me later. 18 – Splitting meals is always an option. Disney portions are HUGE! We often found that by splitting a meal, especially at lunch, we usually had enough to fill us up. Even with quick service meals, an order of chicken strips and fries is plenty big enough to feed two moderate eaters. If we split meals, we usually had (or shared) a snack later on in the afternoon. If you go in the warmer months of the year, it seems to be easier than stuffing your face then facing the heat. Small portions more often are definitely the way to go during the day. 19 – DOLE WHIPS ARE LIFE CHANGING. I have literally walked all the way across the park to get to a Dole Whip. The creamy, pineappley goodness just can’t be missed. 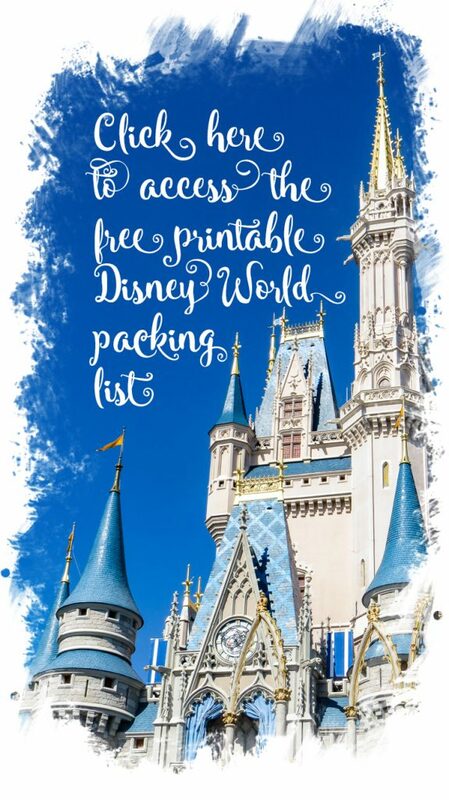 You can get them in Magic Kingdom at a little spot called Aloha Isle near Aladdin’s Carpet ride, at Tamu Tamu in Animal Kingdom or at Captain Cook’s at the Polynesian Resort. That’s it. So when you are at Magic Kingdom make sure you at least share one – because you’ll become an addict. 20 – Mickey Waffles – they’re fun, but not the gastronomical heaven that I read/heard raves about for years. If I were going to skip a “must have” Disney food, this would be it. 21 – Magic Kingdom has the most rides. If you’re going for quantity over quality, then Magic Kingdom is the place. Of course they have some great quality rides, but a lot of them are geared towards younger kids. Don’t miss the standards like the Mad Hatter’s Tea Party or the Carousel, but also try bigger rides like the new Seven Dwarves Mine Train. 22 – Don’t skip the “boring” rides. One of my favorite rides at Disney World is in Magic Kingdom at Tomorrowland, called the People Mover. I’m afraid it’s going to go away, because it already did in California :(. Although it’s slow moving, it’s really cool to see a glimpse through some of the more spectacular rides – and sometimes in them! See the photo above? 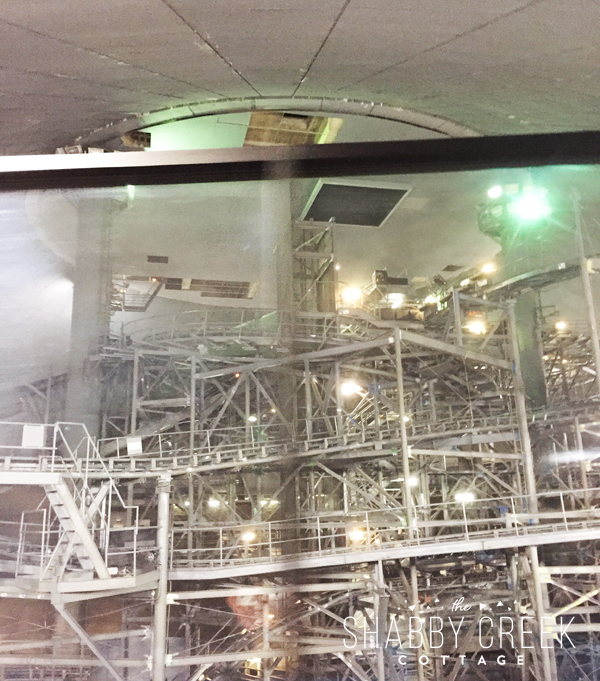 That was a glimpse inside of Space Mountain, because the ride shut down suddenly (there were people still on it.) It’s a rare shot of inside the ride that no one really sees. If I hadn’t been on the People Mover, I wouldn’t have caught a glimpse of the guts of one of my favorite big rides. 23 – Rides aren’t the main attraction of Animal Kingdom… however Expedition Everest and Kali River Rapids are tow of the best rides in all four parks, hands down. You will get wet on Kali, but both are totally worth the wait! Be sure to take the safari, you’ll see a ton of cool animals that you may never get another chance to view. 24 – Single Rider waits can be shorter. Single Rider is where a ride seat has to be full to run the ride, and it’s only available on two rides: Chevrolet Test Track at Epcot and Expedition Everest in Animal Kingdom. Or if you have two people who don’t mind to ride with strangers, this can also help you get through lines faster. We haven’t used this – but I have been in a seat with a single rider, and it’s kind of fun to make a new friend for a couple of minutes. 25 – Rider Swap saves waiting twice. If both dad & mom wants to do these rides and the kids are too small, it’s probably the fastest option to get you on the ride. Rider Swap works so mom can ride – and afterwards swap the kiddos off so dad can ride. You’ll both have to ride alone, but it’s also a great option for those families who love to ride but have small kids. Fast passes are awesome – so here’s a few tips to make the most of them! 26 – Book Fast Passes early! You can choose your rides 60 days from your Disney World vacation START date. Which means if you’re staying 7 days, you can book all 7 days on the first day reservations start. I suggest getting on early the first day you can, then make your selections. Pick a park, choose three rides, and it will give you a group option of which ones you’d like. 27 – You can change Fast Pass reservations! After you’ve “accepted” the group they give you, you can then go into each Fast Pass event and change them. You can change the time so they’ll be closer together and you can make the most of them. 28 – Book Fast Passes early in the day. After you’ve used up the three you reserved, you can then go to a kiosk and book more, one at a time. The selections will be slim, but there are usually a couple of good rides left open until around 2-3 p.m. If you use all the early reservations before 11 a.m., you’ve got a good shot at getting on another ride you’ll love. 29 – Fast Passes have a “grace” window. You have a 1 hour window to use a Fast Pass, but did you know there is a grace window? You can get in 5 minutes before the reservation or 5 minutes after. Seems unnecessary, but using the early grace helped us make it to the other side of the park and to Be Our Guest on time. 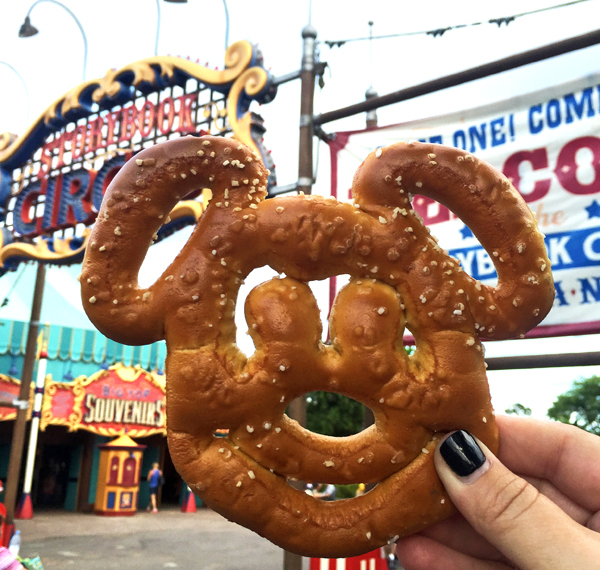 Try it – those bands will make Mickey turn green 5 minutes early! 32 – Use the train inside Magic Kingdom. Have a Fast Pass in Tomorrowland and then one in Adventureland? Ride the train! It goes all the way around the park and it’s easy to get from one side to the other. You’re already exhausted from just the experience of the park – so take the train and enjoy the ride while you rest and cool off for a few minutes. 33 – Take the monorail from Magic Kingdom to Epcot. It’s much faster than the bus system and pretty neat to see the view. If you want to hop from one park to the other, it’s the easy way to go! 34 – Book a shuttle to the airport. All resorts offer this service, and it’s free! If you fly in but want to keep your budget in check, avoid renting a car and save the cash. 35 – Buses go to more than just the main Disney World parks. You can ride them to the Boardwalk or Disney Springs, to other hotels or even to the water parks. We did find that occasionally you’ll have to “jump” buses, but if you plan accordingly it’s not that big of an inconvenience. 36 – It’s magical – but overwhelming. I know, the struggle is real. 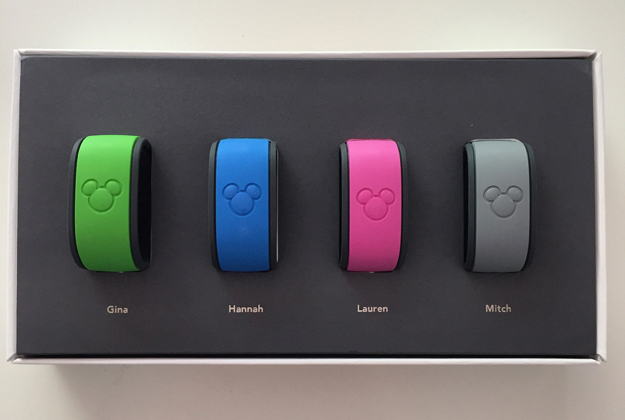 You’ll read a million different blog posts and online forums before you even get your Magic Bands in the mail. I talked to a friend who has worked there over a decade to scope it all out and try to get my bearings. 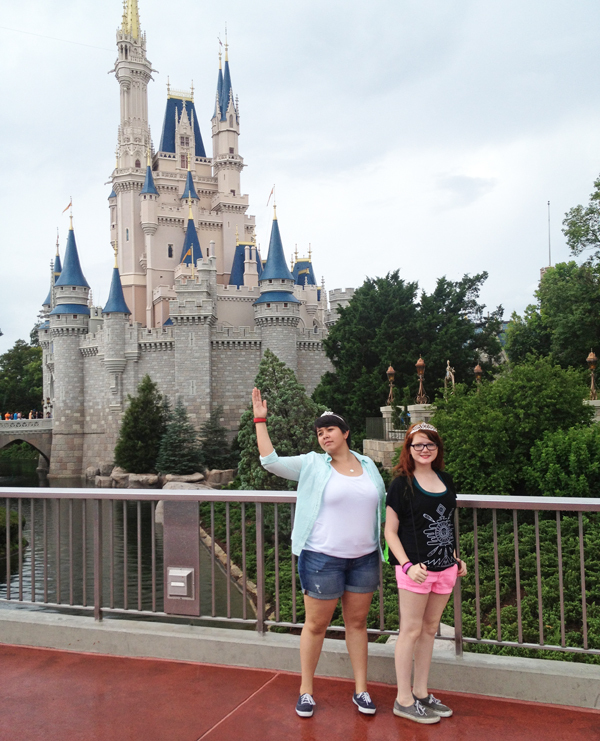 Then, within ten minutes of walking into Magic Kingdom on the first day, I had a major anxiety attack. Disney is like no other experience on earth. You walk in and everything is beautiful, but you’ll be on sensory overload with all the sights of the beautiful park, the sounds (and action) of a parade, the smells of lovely food everywhere, the people… oh the people. It was honestly more than I could handle. I was ready to leave within 10 minutes of arriving. So I found a quiet corner, called my best friend, cried a few minutes, then fell in love with all things Disney World. I never had another moment of anxiety. Now I count the days between visits! 37 – Drink more water. More than you could ever think you could – and start doing it a week before you arrive, not the day you get there. Hydrate your body well enough that you won’t be exhausted when the heat sets in. Trust me – I’ve had heat exhaustion at the parks and it is not fun. 38 – Take in a show. I try my best to see a show at least every couple of hours – sometimes even more. There are so many great ones, and usually you don’t have to wait long to get inside. You’ll sit in a nice, cool theater for 10-20 minutes and be entertained. Or you can catch a quick nap (I’ve done it more times than I can count!) Those 10 minute power naps can be a great boost – just be sure someone stays awake for safety’s sake. 39 – Cooling products aren’t corny! We learned the value of MiraCool towels* when my daughter had band camp. Kids were dropping every day from heat exhaustion, but my girl kept her cool. Now we use them at Disney World to help combat the heat. In the parks they also sell misting fans, and considering they are park purchases they aren’t priced that high. Of course you can find them at home and bring them with you to save a little cash. 40 – Skip the mid-day madness. We tend to go early in the morning, ride a few rides, book more Fast Passes for later in the afternoon, then either leave the park or go eat a late, long lunch followed by a few theater shows. The heat is the worst from around 3-6 p.m., so try to miss that. But, because it rains almost every single day in Florida, if it does rain – the parks usually thin out a bit. We usually prayed for it to rain in late afternoons for the cool down. I could have written 200 tips – but I wanted to keep it reasonable, so these are my top ten that didn’t fit anywhere else! 41 – Download the My Disney Experience app. It shows you wait times (updated every few minutes), it’s a map that will help you find your way around the park, shows where you can find food, bathrooms, and other necessities. It’s free to download and can be helpful in other ways – like booking extra Fast Passes! 42 – Smoking areas in Disney World are scarce. I know, it’s a horrible habit, but it was hard to help my brother-in-law find smoking areas in Disney World. There are three in Magic Kingdom: one behind Space Mountain, another down a little path right beside the first one at Space Mountain, and one in front of the entrance to Big Thunder Railroad. Inside Hollywood Studios there are two: one across the corner from Tower of Terror and one near the Great Movie Ride. Inside Epcot there are four: one on each side of the entrance to World Showcase, one in front of the Test Track, one inside Italy near the fountain on the side, and one China. Within Animal Kingdom there are two: one near the Festival of the Lion King across from the bathrooms, and one near Dinoland. Most people won’t need this info – but it’s kind of hard to find online so I thought I’d share for the ones that do. 43 – Set souvenir limits with Disney gift cards. Before we leave for Disney World, I buy each of my girls a $100 gift card to spend on souvenirs – plus whatever extra stuff they want (can you say cotton candy?). This gives them a limit of exactly what they can spend. When the money runs out, it runs out. If they have their own cash (our 22 year old does live and work on her own), then they can add to it – but we will NOT give them more money. They get to choose if they buy a ton of meaningless crap or if they can buy a really nice sweatshirt, etc. It’s their money and I don’t have a say in how they spend it… but it cuts out all the “mom can I have” moments. It’s a blissful thing that I do mostly for me. 44 – The Water Park & More add on…. is really more than just the water park! You can use one of the tickets for the golf course or ESPN’s Wild World of Sports. But if you’re only going to the water park once, then know that you’ll probably save money by buying tickets the day of and not an add on. 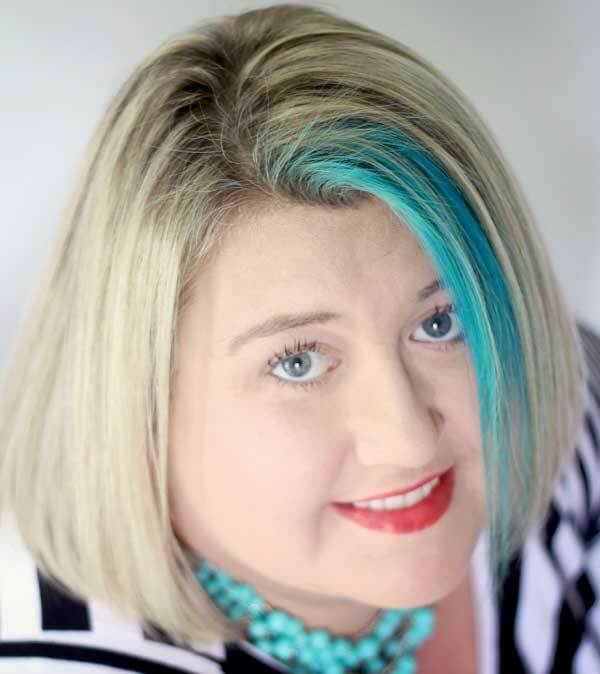 45 – Magical Extras! I honestly didn’t understand this until right before our last trip ended, but you receive tickets for extra fun, we qualified for 4 tickets for miniature golf or ESPNs Wild World of Sports. They can also get you discounts at other Disney Springs locations – but if you love mini-golf you have until 4 p.m. each day to use those Extras tickets. 47 – Take advantage of Extra Magic Hours. We actually book our Fast Passes around which days those parks are open. A) if it opens early we will get on the first time slot available or B) if it’s open late we aim for later in the day. There is nothing more magical to me than Magic Kingdom at 2 a.m. The crowds are a little slimmer, but it is a lot cooler and all the lights are just beautiful. We go early ESPECIALLY if Animal Kingdom is open early – because that is the hottest park hands down. It’s humid and all air is blocked off with greenery. It’s beautiful but HOT. So go early and get out. Then go to another park where the crowds are a tiny bit thinner because everyone was taking advantage of the Extra Magic Hours at AK. 48 – Disney World pin collecting is a lot of fun. I kind of thought it was weird at first, but once we got into it I can see why it’s so popular. If you only plan on going once in your life, it’s probably not for you. But if you plan to go back time after time, then it’s a fun tradition to start. You can trade with any Disney World cast member (that’s anyone who works there), or if you’re lucky enough to strike up a conversation with another pin collector who likes trading then you can trade with them. We all seem to have a theme going on – my goal is to collect only Nightmare Before Christmas pins, while one of my girls is looking to collect only Disney villains. Even if you’re not going to start a full collection, a single pin is a great tiny souvenir that you can stick on your favorite jacket and have all year round. So that’s it! I know I skipped/missed a TON of tips and tricks… so if I didn’t cover your favorite just leave it in the comments… because we all could use a little more magic in our lives! Great list with lots of helpful info. Regarding the additional fast passes you can get once you have used your initial three…..you can only obtain them from one of the cast members at the designated kiosks and there’s generally not that many great choices BUT I discovered if you just take whatever they have, then you can modify your choice by using the My Disney Experience app and there can be lots more options available. I got my girls Anna and Elsa FPs this way. Wow this list is awesome!!! I went to WDW for the first time last May and am having serious withdrawal right about now haha this is getting me excited to plan our next visit! I will definitely be saving and referring to this list for next time, love the “fix your hair tip” – so true! I have long hair that takes years to dry and frizzes the second it comes into contact with humidity so I mastered the topknot and never looked back 🙂 the Be Our Guest dessert tip and gift cards for souvenirs are genius, thanks for sharing! Just wanted to point out that you may want to clarify about Cinderell’s Royal Table points on the Dining Plan. It may have been different for 2015 and it may have to do with which dining plan you pick but as of the 2016 Dining Plan (1 snack, 1 Qick Service, and 1 Table Service) Cinderella’s Royal Table is only 2 Table Service Credits. Not unlike Brown Derby. Thanks! Love the “fix your hair hair every day” tips! Lol. Great list of tips. Thanks! •	Don’t be afraid to pull our kids out of school if you’re comfortable doing so. Most teachers, while not thrilled, are understanding and will provide assignments to keep the kids busy on the ride there and back. Your kids are going to remember their Disney trip far better than they will what was presented in class that day. •	Let your kids pick the places where you have table-service meals. With four kids, we assigned each kid their own park, which we switched around with each trip. Not only do they feel like part of the planning process, but you get a sense of who they are at that time. We’ve had meals at places that I would never have picked and have been pleasantly surprised. 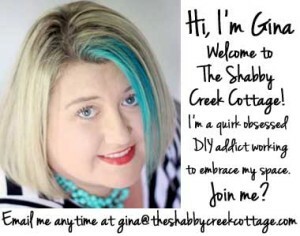 •	In case they do want to break away for longer periods, I post our itinerary in a private Facebook group we created so that they can’t forget where to be when. •	Our kid version of “Drinks Around the World” is “Candy Around the World.” Everyone is assigned a country or two where they pick a candy in secret. That night back at the hotel, we have a big reveal of who-bought-what and eat the candy. They LOVE this. The candies are noted in the passports. We have also done “hats around the world” where every gets assigned a country and we take their picture in the hat. Pictures also go in the passports. •	Buy ponchos. Whether you get dollar store ponchos, Disney ponchos, or something between, don’t let the rain derail your time in the park. Gina, your cheat tip with the Tower of Terror…BRILLIANT. I love it. Thanks for the awesome tips! I have only been once when I was 8 (now 25) but now I’m a mum I plan on taking my daughter when she is a little older. A great thing I remember when I was younger was getting ice cubes from drinks vendors around the parks. They had holes in the centre so we all put them on our fingers to cool of a little! Thanks Chloe, what a sweet memory! I remember the ice cubes with the holes!! I took my kids to Universal studios on Thanksgiving day and it was amazing no lines at all, they told me Thanksgiving and Super Bowl Sunday were the best days to go to any of the Disney parks. Thanks Bobbie, great to know! CRT. Only takes 2 credits per person, not 3. Great tips! Pin Trading is one of our favorite activities to do at Disney! Thanks for sharing!